William Peace, M.D., is a board certified orthopedic surgeon, who specializes in total joint replacements of the hip and knee. 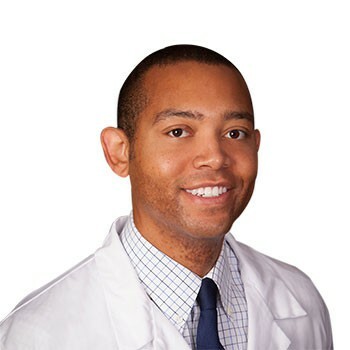 A graduate of the University of Chicago Pritzker School of Medicine, Dr. Peace completed his orthopedic training at the University of California San Diego, where he was also a research fellow. Dr. Peace also completed a reconstruction fellowship at the Anderson Orthopaedic Research Institute in Alexandria, Virginia. Among other things, Dr. Peace specializes in the anterior approach to hip surgery, an approach that is less invasive and can result in shorter recovery times. Having received numerous honors for his research and work, Dr. Peace has written several chapters for medical text books and has been published in several journals. In addition to English, Dr. Peace speaks conversational Spanish. Outside of work, Dr. Peace enjoys fishing hiking, camping and skiing. 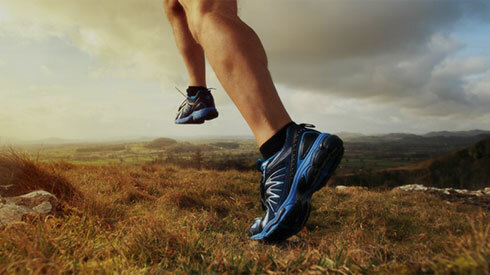 He has also completed four half marathons. Dr. Peace is a flight surgeon with the Colorado Air National Guard. Dr. Peace sees patients at Panorama’s offices in Golden and Westminster.